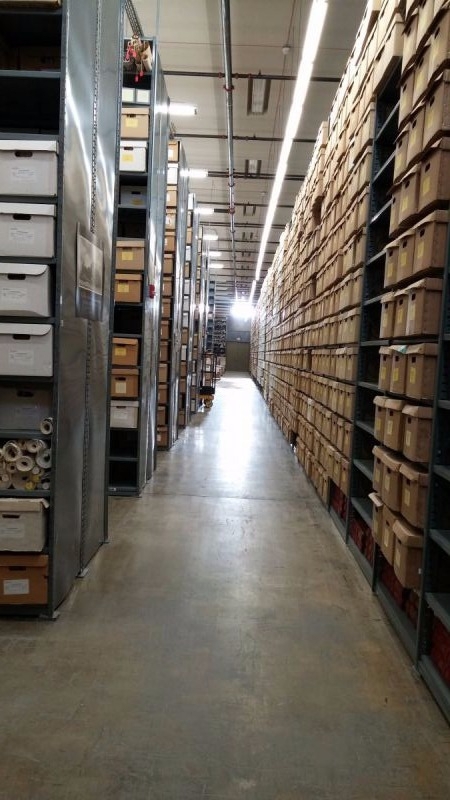 The Wyoming State Archives operates an off site records center that provides centralized, economical, and secure storage of inactive physical records (paper as well as sound and visual media.) 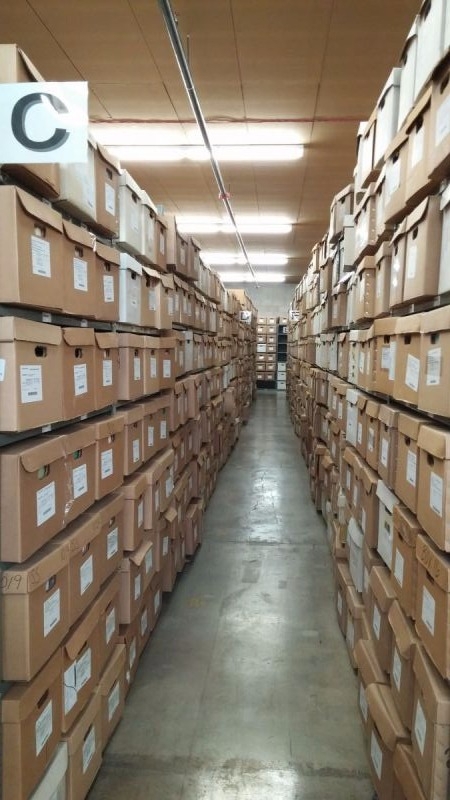 The records center is used for the storage of state agency records which are no longer needed in immediate office space for conducting current business, but which must be kept for legal, administrative, or fiscal reasons. Records must have a records retention schedule assigned before they are transferred. Due to space constraints, the records center cannot maintain records which have passed their retention period. When that retention period has been met, agency records officers will be asked to sign a Disposition Approval Report authorizing the controlled destruction of their records. If the agency wishes the return of these records instead, it can request their delivery to the originating office or to other storage arranged for by the agency. Agency staff can be trained in using the RIMS online system to send non-permanent records to the State Records Center for storage. All transferred records (boxes or individual files) must have labels and barcodes prior to transfer. You must use approved records center boxes with the Wyoming state seal on them. You can request that we deliver empty boxes to you for this purpose. The RIMS system enables staff to request that records be picked up from their offices for delivery to the Records Center. Further information on packing boxes for transfer is in the pdf below. 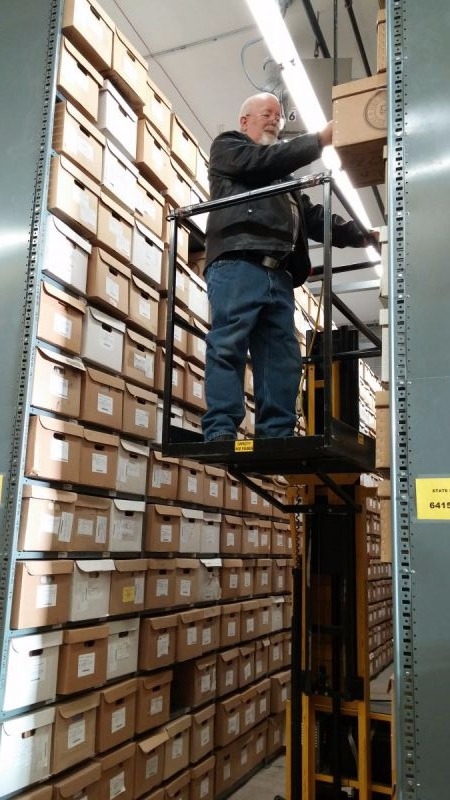 If you plan to deliver your own records to the Records Center, they must still be entered into the RIMS system, using authorized boxes and labels. Be sure to contact your analyst in advance to insure that we will have a staff member available to receive your records. Agency staff wishing to examine their stored records may request that boxes be returned to them via RIMS. You may also make an appointment to visit the State Records Center to examine your boxes there. Just call your Records Analyst to set up this appointment. Note that you may only see your own office’s records. Viewing other state agency records from the Records Center requires written permission from the agency in control of those records. Are your records in digital form? The State Archives also manages secure storage for digital and digitized records for state agencies. Read more about the Wyoming Digital Archives (see PDF below) or contact us to ask if this solution would be right for your agency.